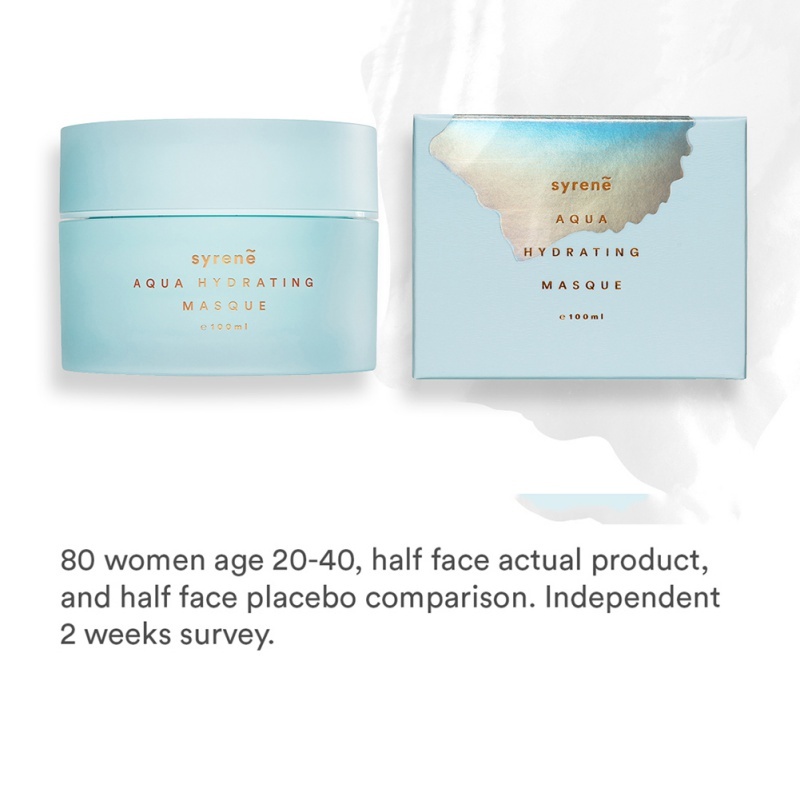 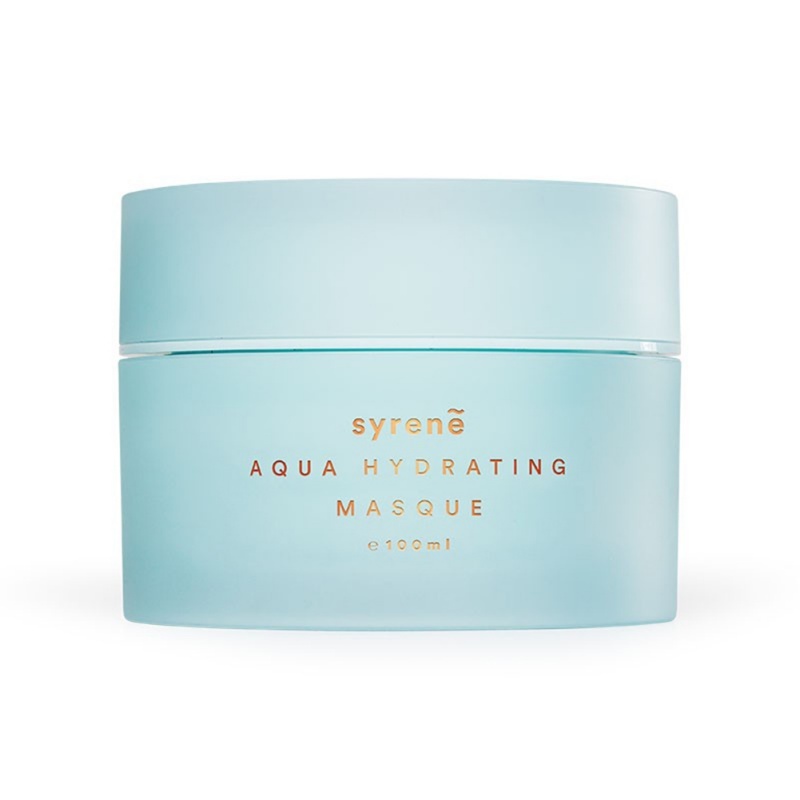 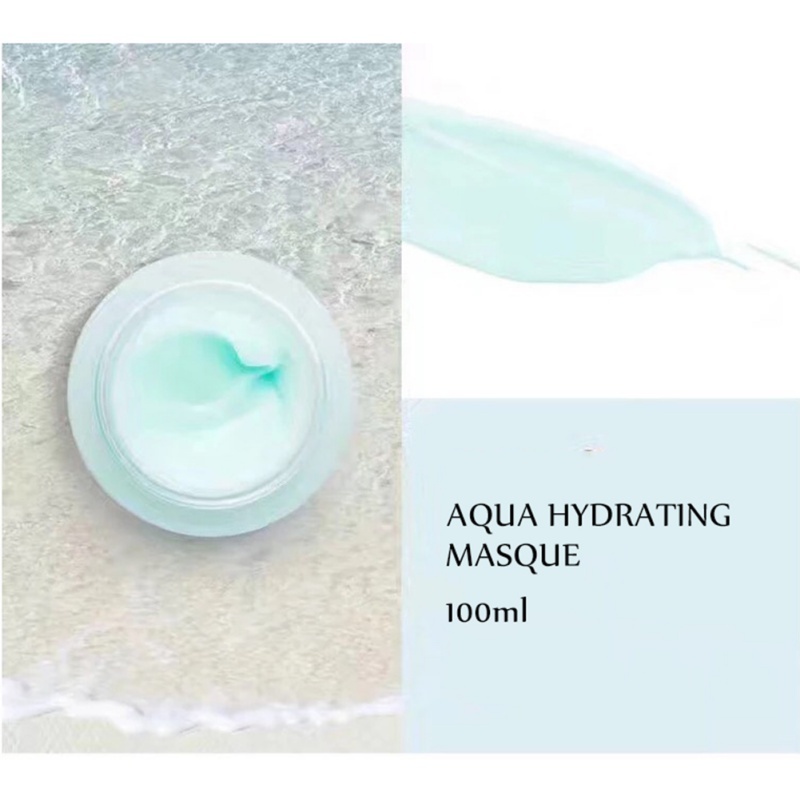 The Aqua Hydrating Masque from Syrene is a highly effective night treatment to help repair damage caused by the environment and hydrate the skin overnight. 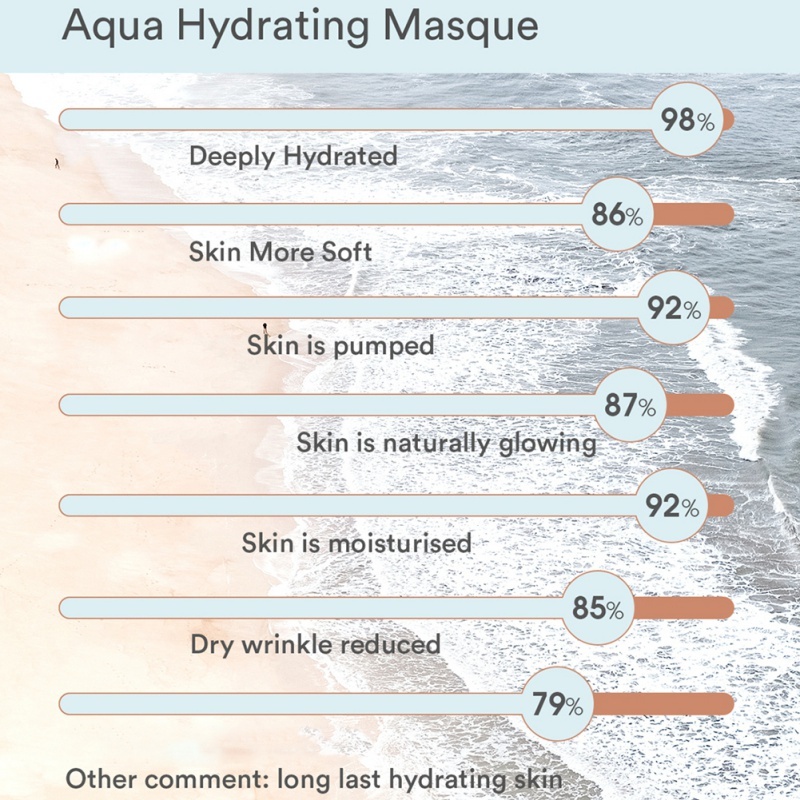 Skin depends on water for its youthful appearance but all day long, skin loses vital moisture and vitality. 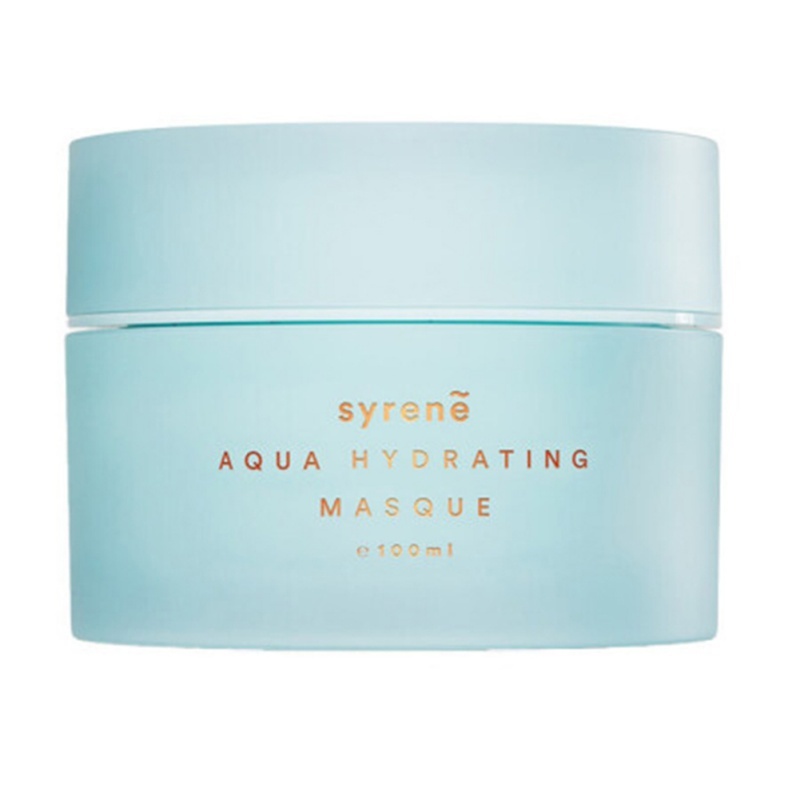 Syrene Aqua Hydrating Mask is an intense moisture replacement treatment with Pohutukawa, Manuka Honey and Aloe Vera which deeply and instantly quenches compromised moisture reserves and builds a reservoir for tomorrow. 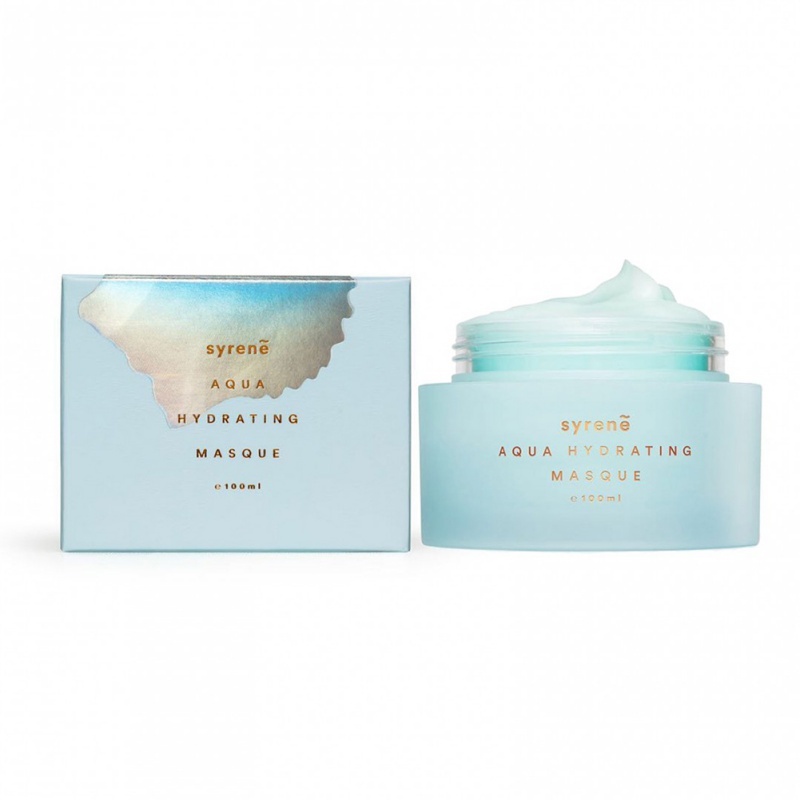 The seaweed and marine collagen bring all the hydrating properties of the sea to smooth the skin so you can awaken refreshed and radiant. 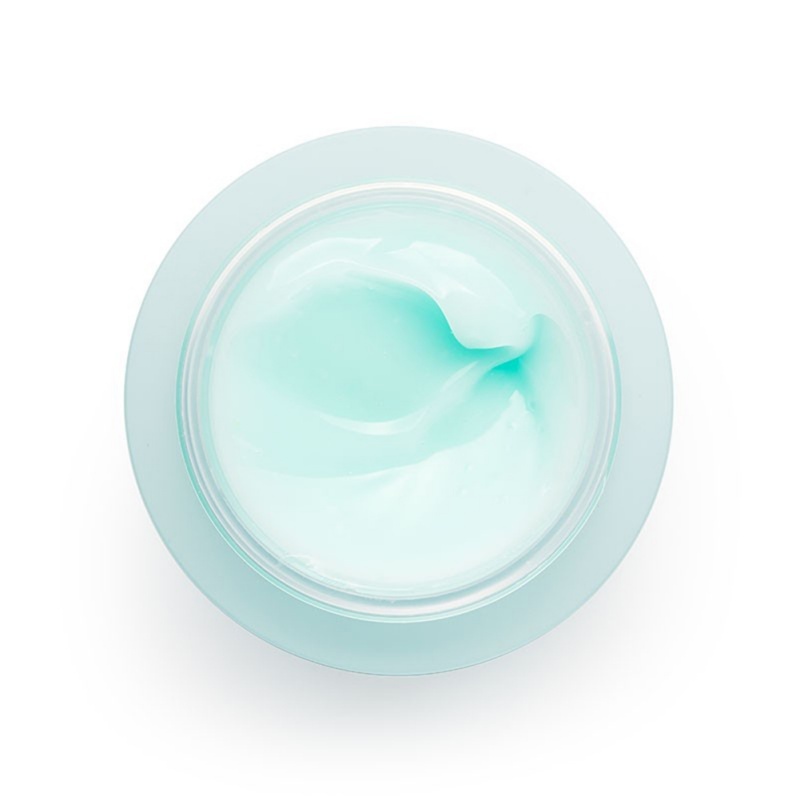 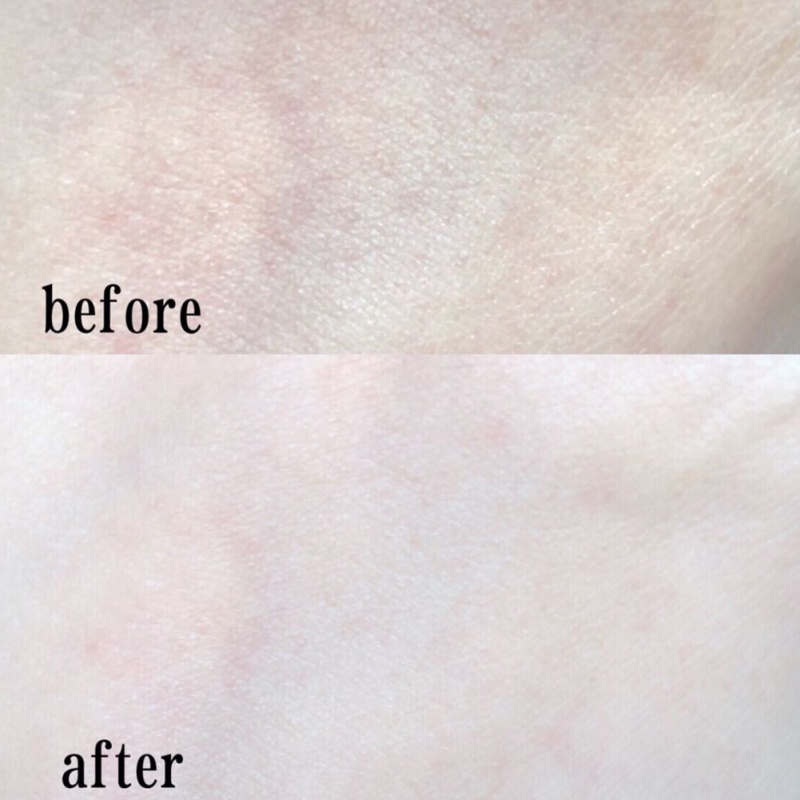 Apply a layer of the gel masque over the face and neck and allow it to feed the skin overnight.